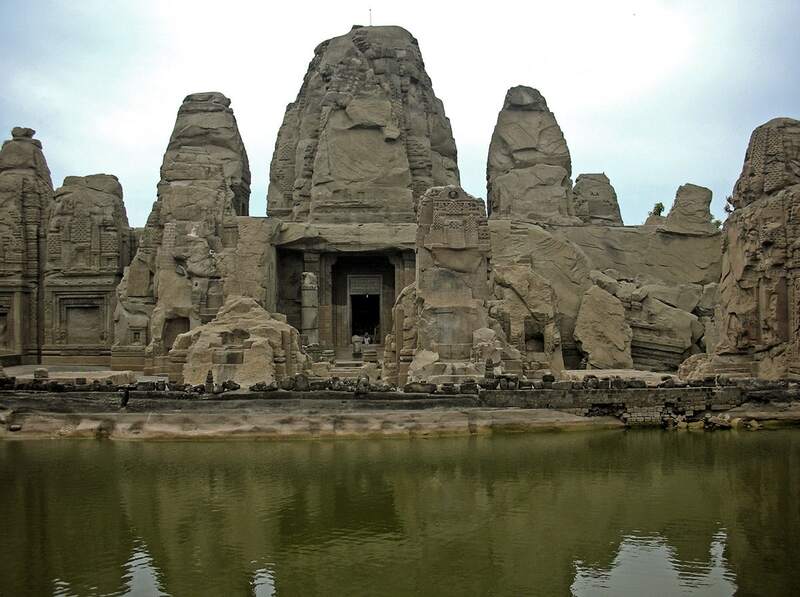 Undeservedly little known wonder of Himalayas is an amazing temple complex – Masroor Temples. Surprisingly little is known about these unique structures, hewn more than 1,000 years ago in live rock. 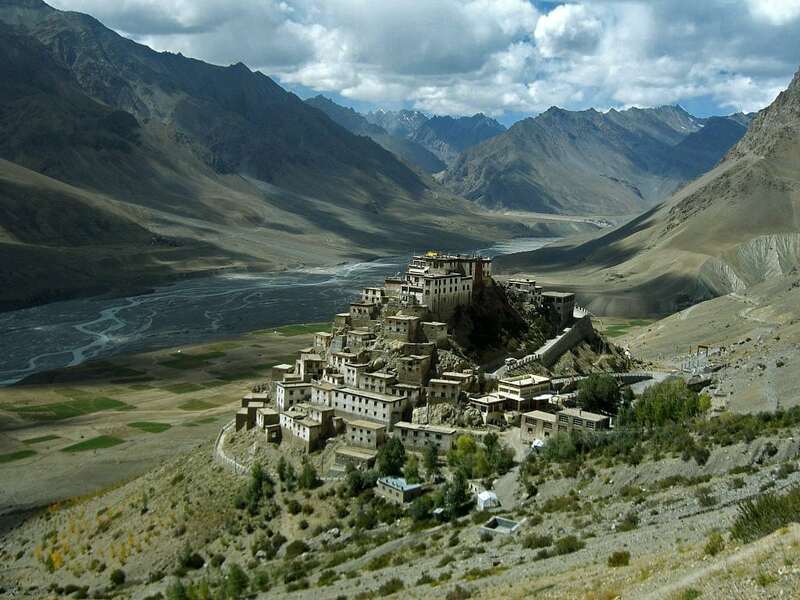 Sometimes in the 8th or 9th century – but most likely in the second half of the 8th century – one of the characteristic sandstone ridges in Kangri valley was reshaped in a miraculous way. Unknown sculptors cleaved away the sandstone revealing 15 (earlier sources mention 19) steep-sided pyramids – sikharas, covered with intricate stone carvings. Thanks to the favorable local topography – steep rock ridge – Masroor Temples rise above the surrounding landscape like ordinary structures. From the temple complex opens a fine view on Dhauladhar ranges and the Beas valley. In the front of this group of pyramids was hewn almost 50 m long, rectangular water tank – gan. This is an important part of this architectonic complex, almost always filled with water and mirroring the amazing temple complex. Pioneer of Nagara architecture style? Such free-standing structures cut from live stone are rare in India (and in the whole world) and are unique in Himalaya. The only two other comparable (but less impressive) examples of such type of rock-cut temples in the northern part of India are Dharmanath temple near Dhamnar in Rajasthan and Thal temple in Uttar Pradesh. 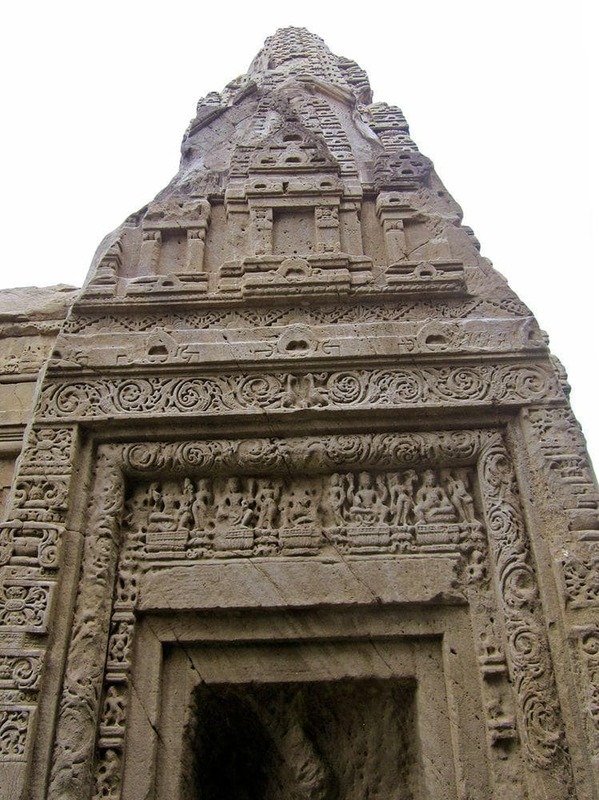 Art historians have identified that sculptures in the Masroor temples have been shaped in late Gupta style, most likely in the second half of the 8th century. There are not known inscriptions in the temple and no written accounts about this temple – thus it is rather a guess. The design and planning of the temples represents an early (possibly – the earliest) example of Nagara style in architecture. This is a very important style in Hindu temple architecture, with characteristic beehive formed towers. The 15 temples form a single group with a larger temple – Thakurdwara shrine – in the center. 14 temples are cut only from the outside, but Thakurdwara – also from the inside. All temples are (or were) covered with intricate stone carvings of high quality but the most elaborate carvings adorn Thakurdwara. The entrance in this central temple is facing east. Entrance part has four massive columns. Further entrance in the main shrine – garb-griha – leads through especially ornate stone door. Inside the shrine are black stone images of Lord Rama, Sita, and Laxmana. In the center though stands a figure of Shiva. Art historians consider that initially this temple was dedicated to Mahadeva (Shiva) and after an ancient earthquake was reshaped into a shrine of Rama. Local people in Kangri Valley, of course, knew about these amazing structures but only in 1875 Europeans learned about them as well. Few Europeans managed to visit this remote corner of India – only in 1913 H.L.Shuttleworth noted that these pyramidal temples are hewn out of live rock. The first more or less thorough description of these temples was published only 1915 by H. Hargreaves. Kangra valley experienced an extremely powerful earthquake in 1905. Wonderful Masroor Temples suffered heavily and partly turned into ruins. Debris of the temples still lies around them. Slower but not less destructive has been the erosion by weather and vegetation. Step by step the wonderful carvings have eroded, leaving a boring, flat surface. Already in 1914 temples became a national monument and now it is considered to include them in the tentative list of UNESCO World Heritage sites. Heritage institutions have done much to preserve and renew this amazing structure. Unfortunately there is a divide between cultural heritage protection institutions and local people regarding the access to the temple. 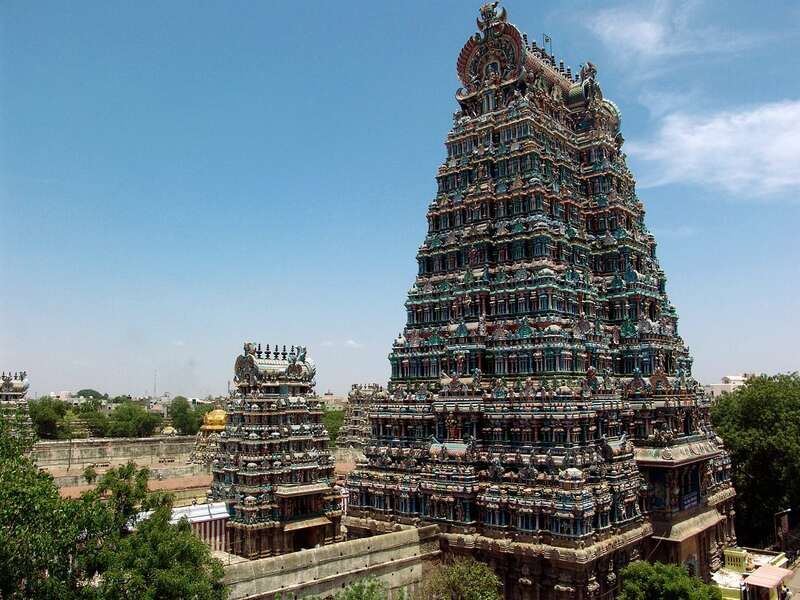 Local people would love to use this amazing structure as intended – as Hindu temple, but heritage institutions need to raise the cash and are charging the ticket price from everyone. Only two days per year – in the important festivities of Ram Navami and Janamashtmi – local people can access the temple for free. Nowadays the temples can be reached by car but this area nevertheless is remote and rather little visited. This book describes 75 treks spread all over Himachal. It has valuable information on planning and executing wilderness trips, mountain sickness, emergency survival tips and other aspects of outdoor travel. This book attempts to acquaint the reader with little known wooden and stone temples, sculptures in wood and stone, bronzes etc.